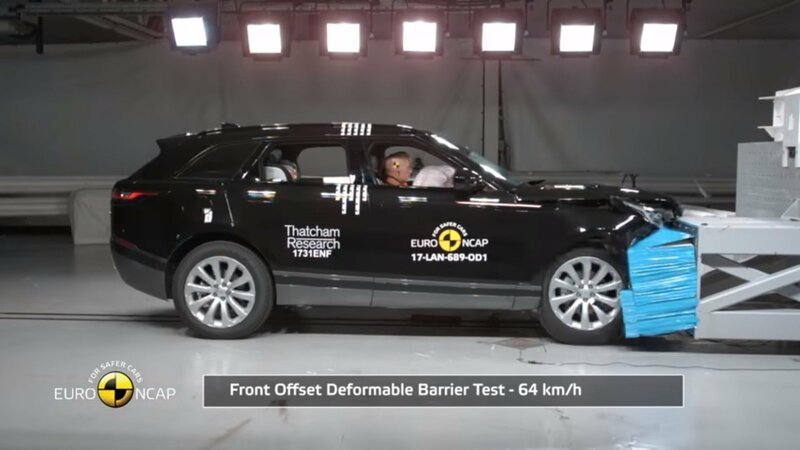 The new 2018 Range Rover Velar recently went headlong into Euro NCAP’s crash test barriers and emerged a five-star winner. 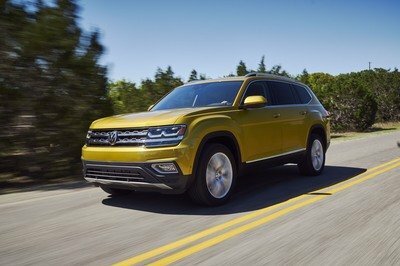 The new SUV not only earned a perfect overall score but managed an impressive 93 percent in adult protection and 85 percent in rear-seat child protection. Even those outside the Velar are well-protected thanks to its active braking system that detects both vehicles and pedestrians. Between the active brakes and the Velar’s front end design, Euro NCAP awarded it a 74 percent in pedestrian protection. Compared to the current benchmark, the Volvo XC90, the Range Rover Velar does very well, only falling short a few percentage points in both adult and child protection. Impressively, the Velar outscores the XC90 in pedestrian protection by two percentage points. 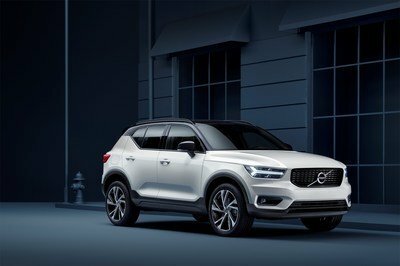 When the then-new 2015 XC90 was evaluated by NCAP, it scored a 97, 87, and 72 percent in the adult, child, and pedestrian protection categories. What’s more impressive, Alfa Romeo’s new SUV, the 2017 Stelvio, scored right up there with the Volvo, getting a 97, 84, and 71 percent in each respective category. 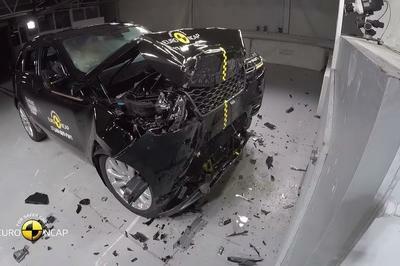 So, the Range Rover Velar might not be the absolute best-ranked SUV by the Euro NCAP, but it certainly does a bang-up job in protecting its passengers. 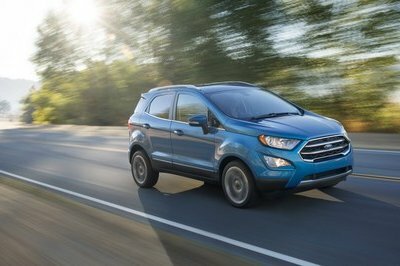 Of course, the NCAP tests also include evaluating active safety assist features and how well they help avoid an accident altogether. Keep reading for those results. The 2018 Range Rover Velar’s standard Autonomous Emergency Braking system scored a 72 percent in preventing a front-end collision. The system works by giving the driver an audible and visual warning when a crash is about to happen, and in most scenarios, will begin to slow the vehicle down. In many situations, the Velar will bring itself to a complete stop without the driver’s input. The video above shows the Velar coming to a complete stop from 40 kph (25 mph) when it approaches a stationary car. The same test at 60 kph (37 mph) brought the same results of a completely avoided collision. The AEB system also brakes for and avoids run-ins with pedestrians. The system automatically stops the Velar and avoids a pedestrian from 40 kph. From 50 kph (31 mph), the Velar did strike the pedestrian, but its AEB system lowered vehicle speed to only 20 kph (12 mph). Splitting the difference, the Velar’s AEB system completely avoided the pedestrian from 45 kph (28 mph). 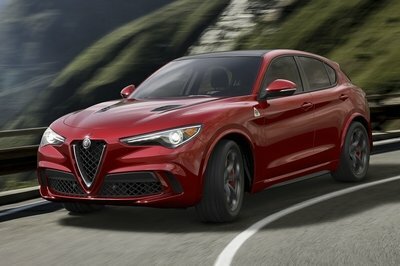 By comparison, the 2018 Alfa Romero Stelvio scored a 60-percent in the safety assist category though it avoided every crash. 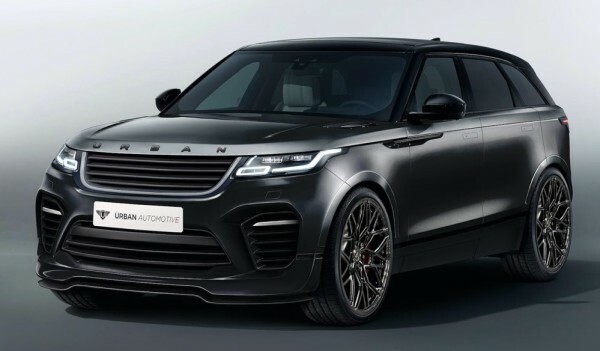 It lost points since it doesn’t offer a driver-selectable speed limiter or warning system – something the Velar comes standard with. The 2015 Volvo XC90 takes the cake, however, scoring a perfect 100 percent in the NCAP’s safety assist testing. 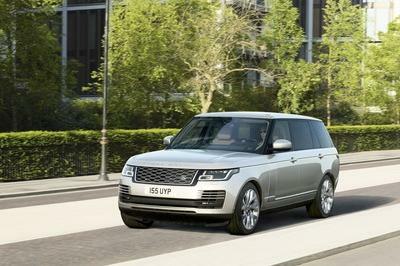 Read our full review on the 2019 Land Rover Range Rover P400e. 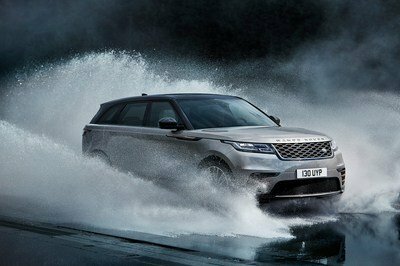 Land Rover’s most recent product, the Range Rover Velar was launched for the 2018 model year to fill the slot between the popular Evoque and Sport models. Larger and more spacious than the Evoque, but sleeker and sportier than the boxy Sport, the Velar is on its way to becoming one of Land Rover’s best-selling offering. 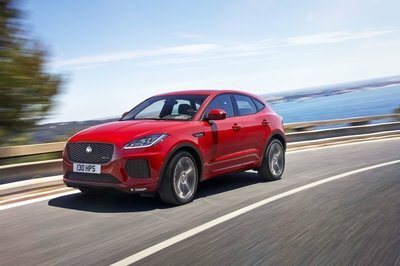 The company is well aware of that and wants to spice things up by injecting more performance into the small SUV. 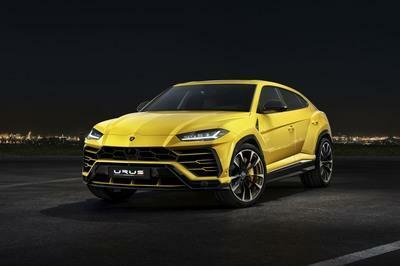 And it will do so using the supercharged V-8 engine, and SVR badge, and its Special Vehicles Operation division. Spotted testing near the Nurburgring, the Velar SVR looks like a standard model for the time being. 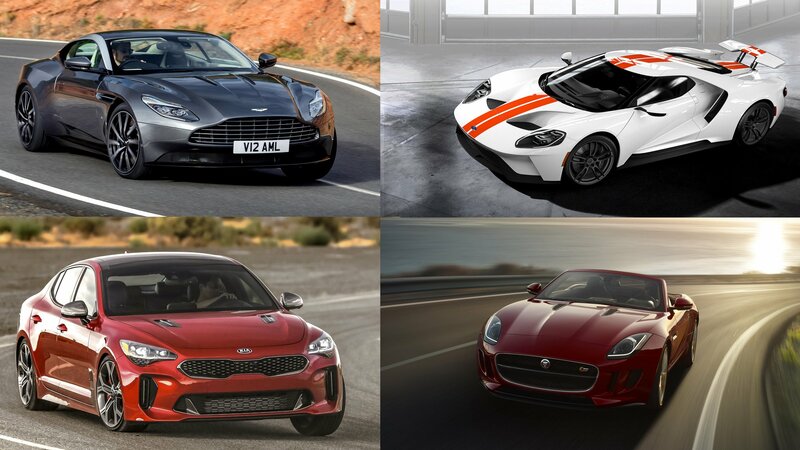 But as our paparazzi point out, Land Rover can hide the new bumper and rear diffuser under camouflage, but cannot hide the loud exhaust note coming from the 5.0-liter V-8 engine. 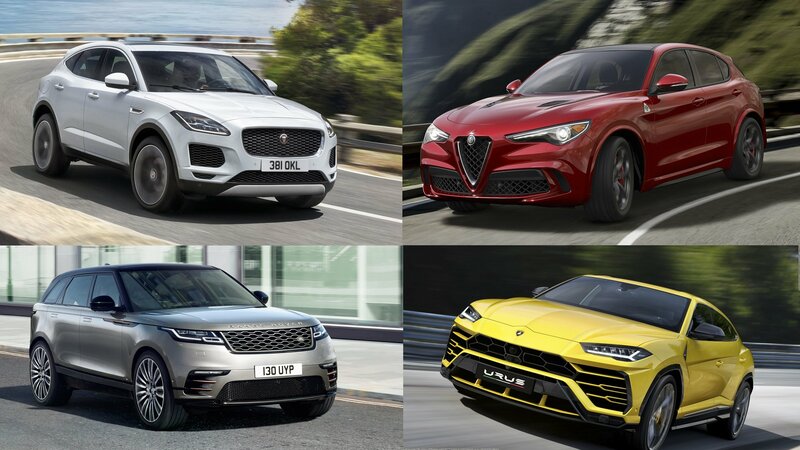 So despite the fact that the British firm has yet to confirm an SVR version of the Velar, it’s more than obvious that the new family will gain another member pretty soon. 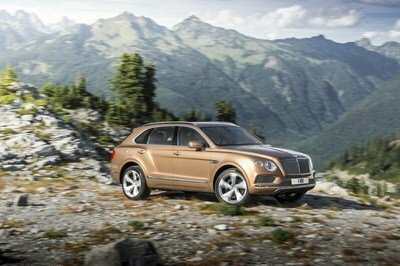 Expect this model to break cover in 2018, but until then keep reading to find out what we already know about it. 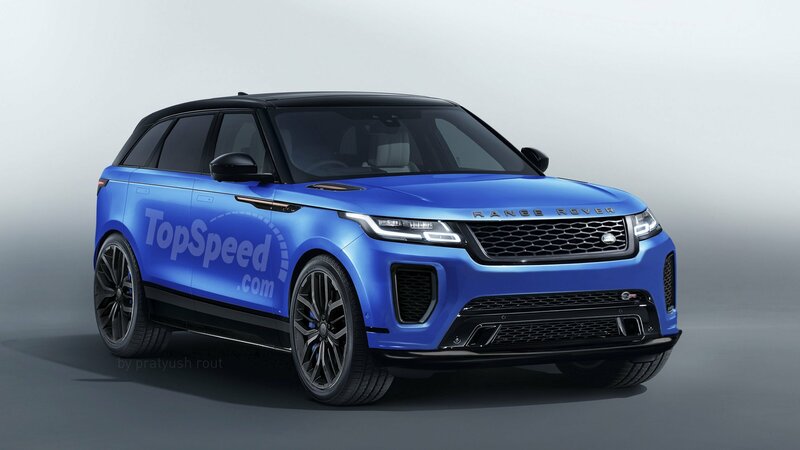 Updated 07/12/2017: Based on the recent spy shots and details, we created a rendering for the upcoming Velar SVR. Let us know in the comments section below what do you think about it! Continue reading to learn more about the Range Rover Velar SVR.